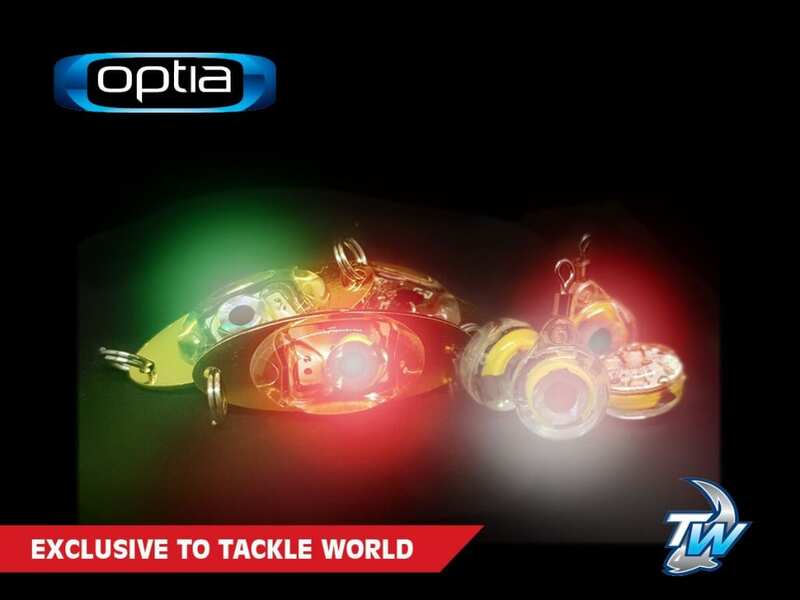 Tackle World Australia is excited to introduce the new range of strobe lights for lures from the innovative brand, Optia. Strobe lights have been used to great effect in Sword fishery. Optia have now released a series of strobe lights to targeting the smaller species.  There are four different sizes from tear drop to diamond, available in a variety of colours, white, green, red and disco which emits an alternating flash of red green and white. The strobe lights are designed to automatically switch on the minute they hit the water. They have a depth rating from 300 metres on the smaller lights up to 1000 metres for the larger lights. The lights can be tied onto your rigs and have a host of applications for catching a variety of species from Calamari to Snapper. These strobe lights can also be used for diving and in safety applications. Sold exclusively Tackle World, check them out at your nearest Tackle World store.